Kidology Coaching is the most comprehensive children's ministry coaching program available. Period. There is no one offering anything like it. If you are wanting one-on-one assistance in taking your personal and professional skills to the next level, you owe it to yourself to spend some time looking through the pages linked here and getting to know Kidology Coaching, as there is nothing else like it in the kidmin community. Kidology Online Training features Leadership Labs and other video-based training materials. 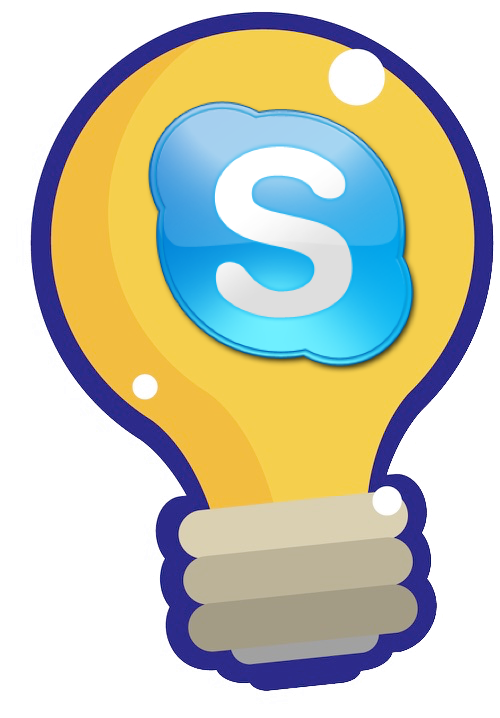 Courses are often supplemented by downloadable resources and other multimedia elements to compliment each study. Learn more. Learn more about Kidology Video Training! 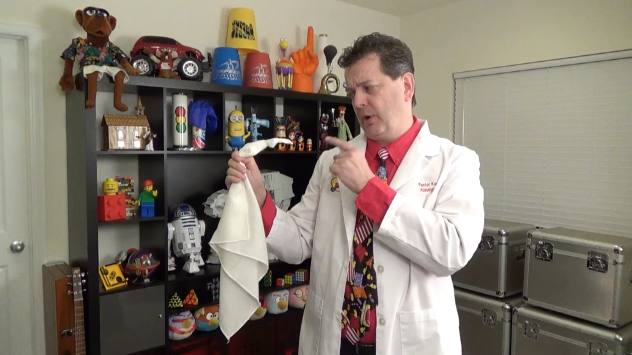 Welcome to the Kidology Lab, where you always get fun, practical and relational tips for connecting with kids! Tired of training that is all theory and doesn't give you PRACTICAL skills you can use the next time you are with kids? 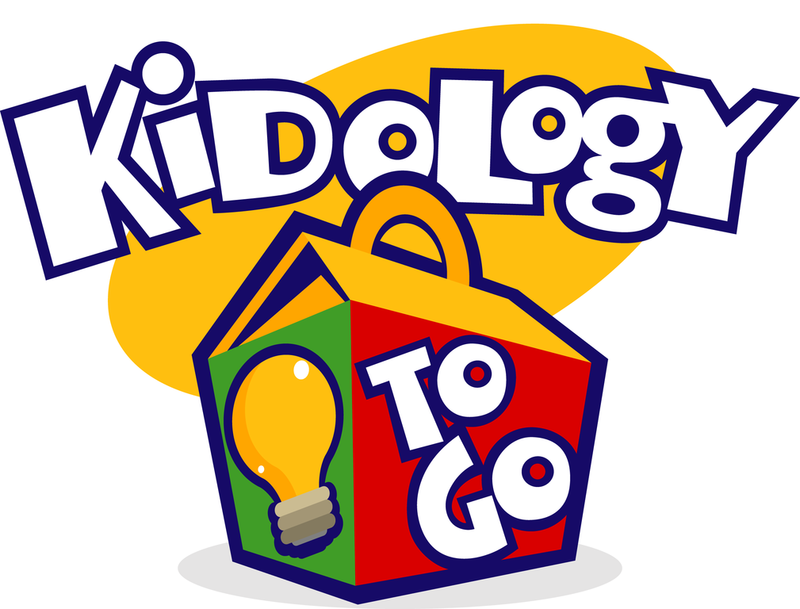 The Kidology Lab is where Kidology.org founder, Karl Bastian, aka "The Kidologist" shares kids ministry tips and skills you can actually use! Learn more about the Kidology Labs! 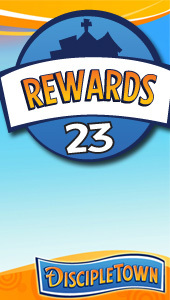 Learn more about Kidology To Go! 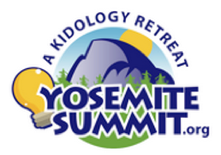 Yosemite Summit is 5-day personal sabbatical for male children’s pastors, situated in the heart of one of the most spectacular National Parks in the United States. It's "The Unconference for Children's Pastors!" Learn more about Yosemite Summit for Men! 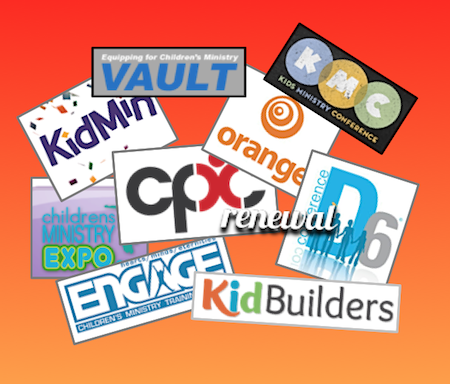 View a list of children's ministry conferences we recommend, in calendar order.